How many times a day do you find yourself doing something that someone else wants to do? Maybe it’s your child or your spouse, maybe it’s your family or a friend. Always saying “yes” to others isn’t allowing your cup to get filled. We need to fill our cup sometimes, it’s only going to help us prevent bitterness towards others. 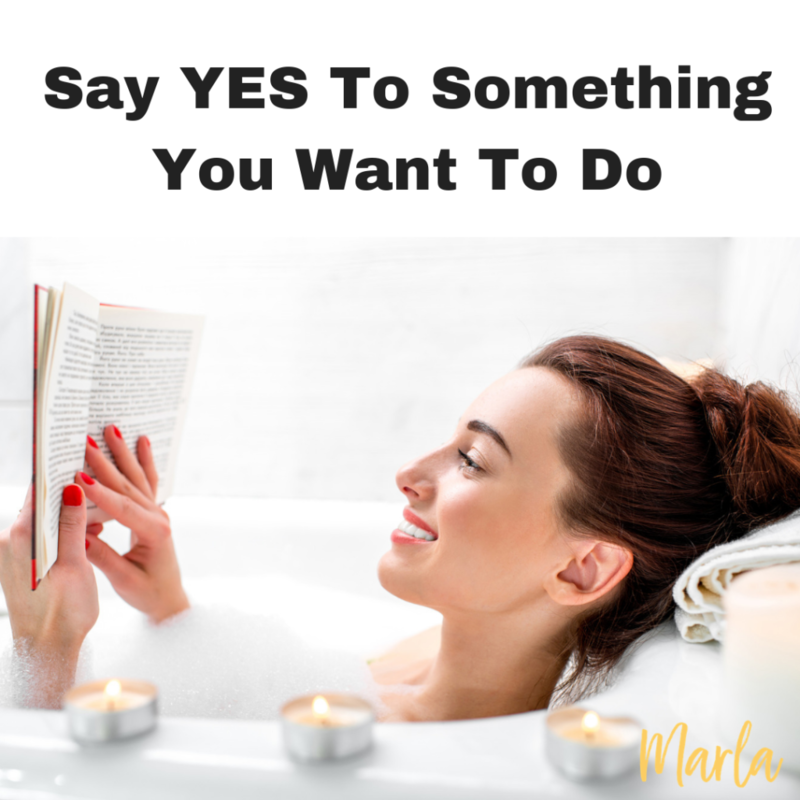 There is nothing wrong with saying yes to yourself, which means you have to say no to others. If your friend wants to go out for lunch, but you wanted to take some time to enjoy a warm soak, or do some yoga. Just let them know that you want to take some time for yourself and reschedule. You need to take time to fill your tank. Just like you fill a car with gas, if you don’t fill your tank you will eventually burn yourself out. So don’t be afraid to say “no” to someone else if that allows you to say “yes” to yourself and enjoy and don’t feel guilty.